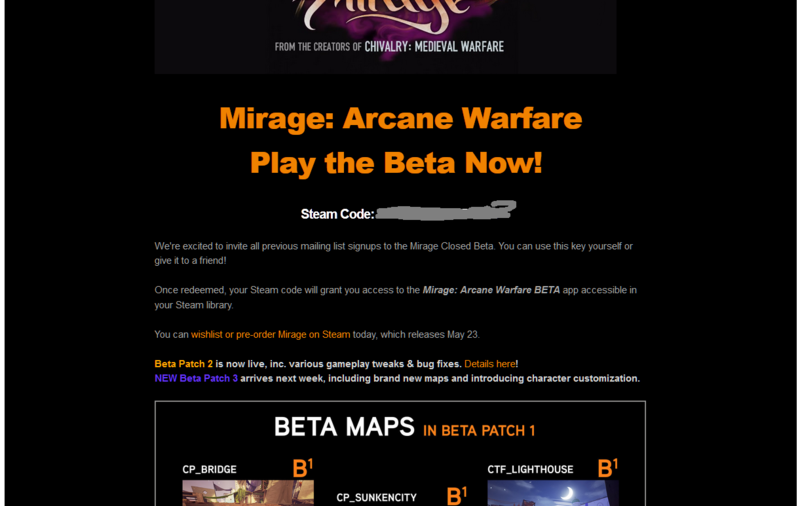 Got an email earlier about a free copy of the beta for all alpha participants, but my friend also in the alpha hasn’t gotten one yet, any idea when he’ll get a key too? @TheSuspect we sent a key to everyone on our subscription list. As long as he did not unsubscribe, he should have received a key. Ask him to check his spam/junkmail folders. @Reithur i got an email just like this except the key wont work is there anyway i can get another one? @stonesxx63 the game is no longer in open beta, it will be released on steam on the 23rd of this month.